These are 100% Pure Virgin Oils by CP-Cold Press or Refined extraction method. 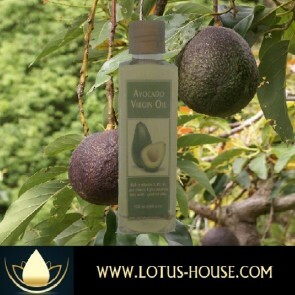 Lotus House Virgin & Extra Virgin Oils are for external or internal use that maybe consumed. These are the carries oils used in combination with essential oils that dilute the concentration for external use with out irritation to your skin. Please see dilution table on this site for assistance.